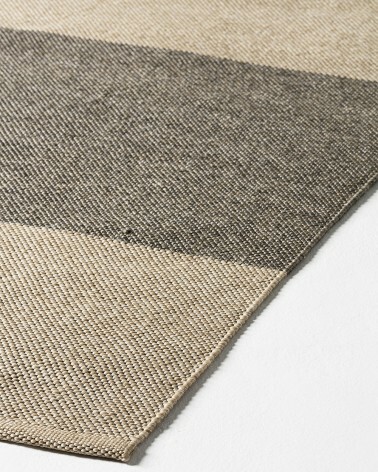 LAURENT GODART UNLIMITED EDITION This rug is made with 100% wool. It’s available in 4 colors and the size can be customized. STEPHANIE BOUILLIEZ & MYRIAN BÂ UNLIMITED EDITION This unlimited edition carpet can be customized, in size, color and material. You can order any proportional size, just with wool or silk or mixing. 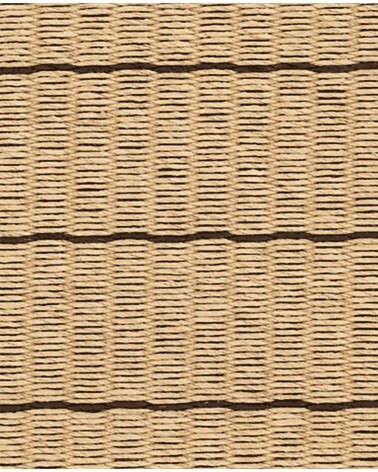 STEPHAN LANEZ UNLIMITED EDITION This unlimited edition rug is customizable by size, color, knot density and material. STEPHAN LANEZ UNLIMITED EDITION This unlimited edition rug is customizable by size, color and material. 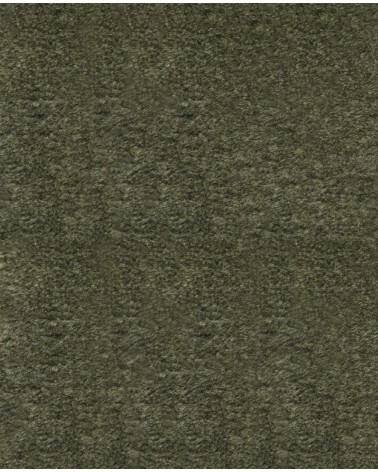 ATYPYK UNLIMITED EDITION This unlimited edition carpet can be customized, both in size and material. 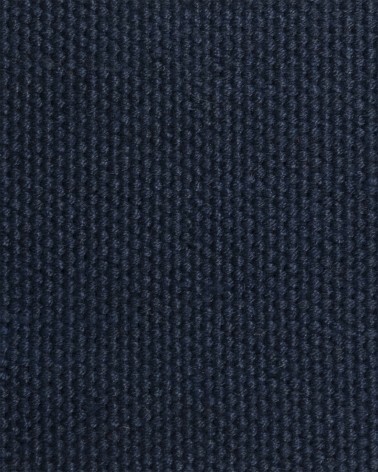 You can order any proportional size, just with wool or silk or mixing. There are also different models to choose. 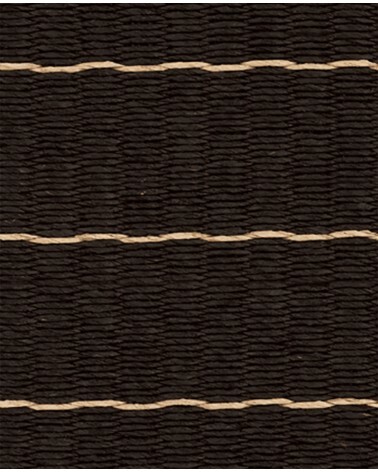 STÉPHANE MAUPIN UNLIMITED EDITION This rug is available in 2 colors: day and night. You can customize the size and the materials. 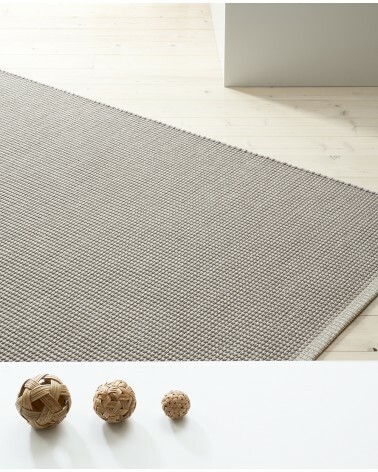 ORA-ÏTO UNLIMITED EDITION This unlimited edition rug is customizable by size, color, knot density and material. Lucie Koldova proposes the Brush model. A carpet with an elegant approach, the accumulation of lines like strokes and composition with a subtle color offers a deliberately contemporary result.Material: New Zealand WoolDimensions: 170 x 240 cm, 200 x 300 cm, 250 x 350 cmColors: 2 versionsThe colors and size of the carpets can be customized on request. PATRICIA URQUIOLA UNLIMITED EDITION This rug is available in 4 sizes: 120 x 273 cm // 120 x 400 cm // 170 x 320 cm // 180 x 400 cm and in 3 colors. It can be made with wool or silk or mixing. STEPHAN LANEZ UNLIMITED EDITION This unlimited edition carpet can be customized, in size, color and material. You can order any proportional size, just with wool or silk or mixing. 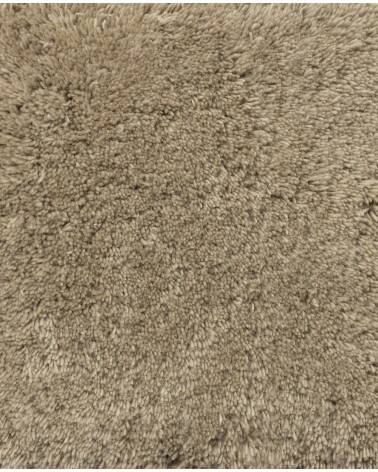 STEPHAN LANEZ UNLIMITED EDITION Carpet with custom colors and size. Structure on top of Corian ®. It can be made with wool or silk o mixing. NOÉ DUCHAUFOUR - LAWRANCE UNLIMITED EDITION This rug is made with wool and silk. Is available in 4 colors and their negatives. MAISON MARTIN MARGIELA UNLIMITED EDITION This rug is available in 3 sizes: 175 x 235 cm // 250 x 350 cm // 350 x 450 cm and in 3 colors: blue, red and white. It’s made with wool and silk. SYLVAIN WILLENZ UNLIMITED EDITION This rug is available in 3 sizes: 80 x 210 cm , 200 x 200 cm , 150 x 210 cm and homothetic variations. There are 3 frame options : Zoom , Detail or Geographic and 3 colors : dark, bright or light . It can be made in wool, silk or wool and silk. 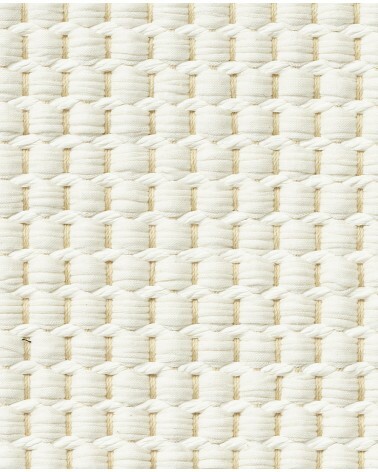 PASCAL MORABITO UNLIMITED EDITION This unlimited edition rug is customizable by size, color, knot density and material. The designer François Azambourg, proposes the carpet hachures, with influences of technical drawing done in ink.Material: New Zealand WoolDimensions: 170 x 240 cm, 200 x 300 cm, 250 x 350 cm.Colors: 2 versionsThe colors and size of the carpets can be customized under request. 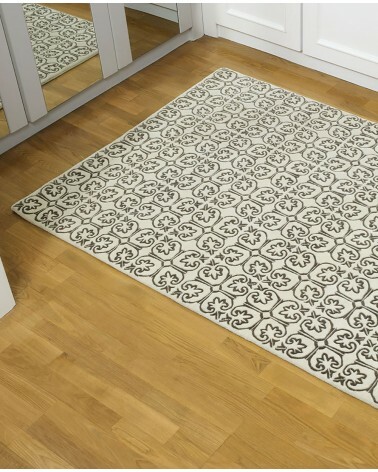 ATYPYK UNLIMITED EDITION This rug can be customized by size, knot density and material. There are available three colors: blue, red and white. Aki and Arnaud Cooren are a couple Franco-Japanese designers based in Paris. 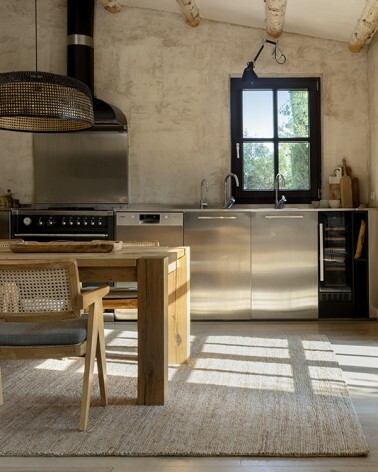 They present us the new Kurukuru collection (which in Japanese means "little things in motion").Material: New Zealand WoolDimensions: 170 x 240 cm, 200 x 300 cm, 250 x 350 cm.Colors: 2 versions, colors and sizes can be customized on request. Vincent Tordjman, designer working in Paris, imagined his Lahara collection as a space, an area of color that absorbs sound, but it resonates color. Providing a sense of movement and energy.Material: New Zealand WoolDimensions: 170 x 240 cm, 200 x 300 cm, 250 x 350 cm.Colors: 2 versionsThe colors and size of the carpets can be customized under request. 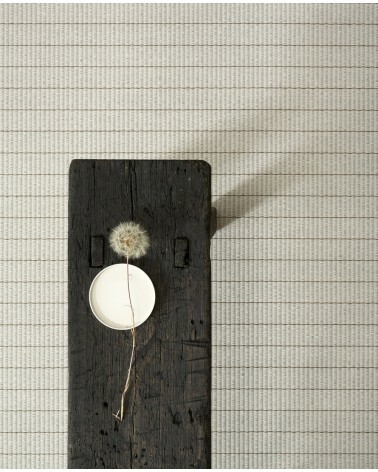 CECILIE MANZ UNLIMITED EDITION This rug can be customized by size, color and material, just with wool or silk or mixing. STEPHANIE BOUILLIEZ & MYRIAM BÂ UNLIMITED EDITION This unlimited edition carpet can be customized, in size, color and material. You can order any proportional size, just with wool or silk or mixing. ALBERT BOTON UNLIMITED EDITION This rug can be customized by size, colours, knot density and material. 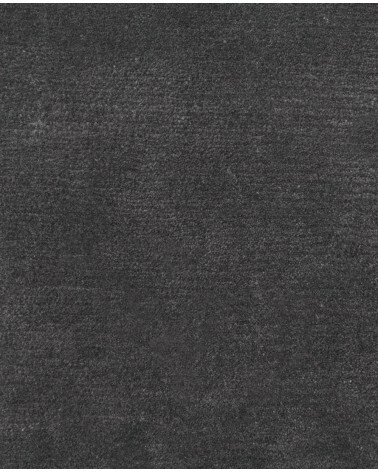 STEPHAN LANEZ UNLIMITED EDITION This unlimited edition carpet can be customized, in size, color, knot density and material. You can order any proportional size, just with wool or silk or mixing. 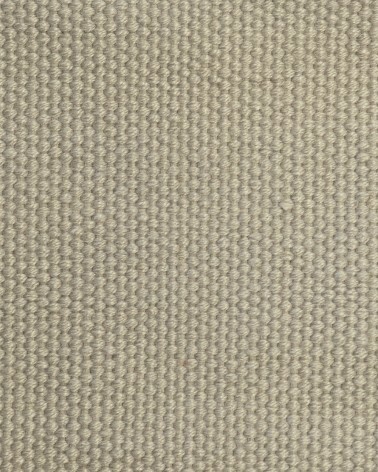 SARAH LAVOINE HOMMAGE This carpet is hand-knotted with a density of 100.00 knots / m2 , made with 100% wool . Ability to customize the measures , colors and materials. STEPHAN LANEZ UNLIMITED EDITION This unlimited edition carpet can be customized, in size, color and material. You can order it just with wool or silk or mixing. 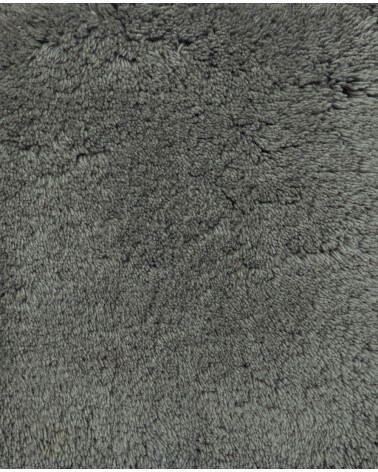 FX BALLÉRY UNLIMITED EDITION This rug can be customized by size, color and material, just with wool or silk or mixing.